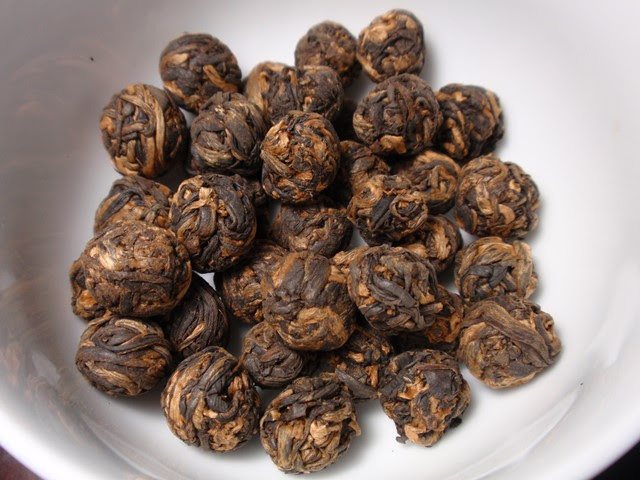 Product Description: Rare spring-harvested black tea pearls are as coveted as the legendary gems they were inspired by. Just as their bejeweled counterparts take years to become perfection, each tea pearl consists of 30 leaves and buds handpicked and immediately rolled before the leaves can dry. The famed pearls carry sweet undertones of chocolate, creating exquisitely smooth body in each cup. 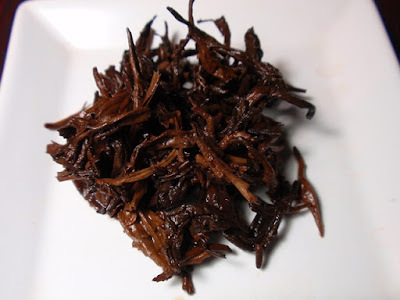 The dry leaves have an aroma of sweet cane sugar, fragrant wood, and oats. The amber infusion has a light aroma of stone fruit and sweet cooked oats. The taste is sweet, smooth, and light, reminding me of sweet rice with faint hints of fruit and cocoa. 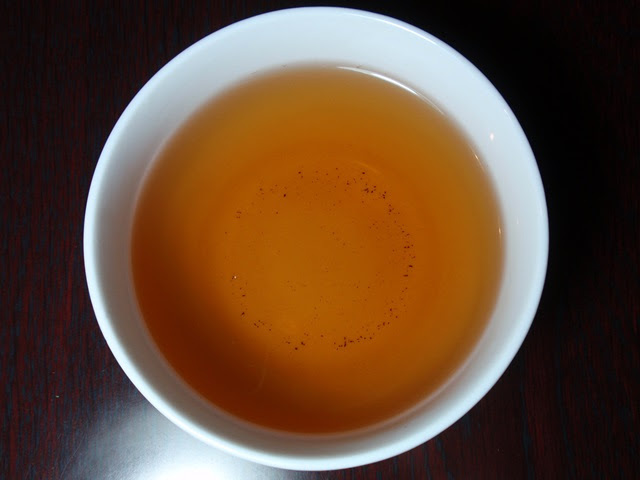 The color deepened significantly with a second steeping while the aroma and flavor became more mild. The leaves stopped unfurling by the third infusion and the characteristics became less pronounced.